Make the most of your space and time. With convenient features and a space-saving design, the Wi-Fi connected¹ HP DesignJet T520 Printer fits the way you work. 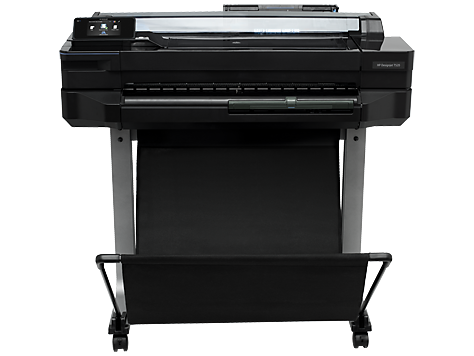 Achieve accurate lines and sharp details in your designs, maps, photos, and presentations at resolutions up to 2400 dpi.